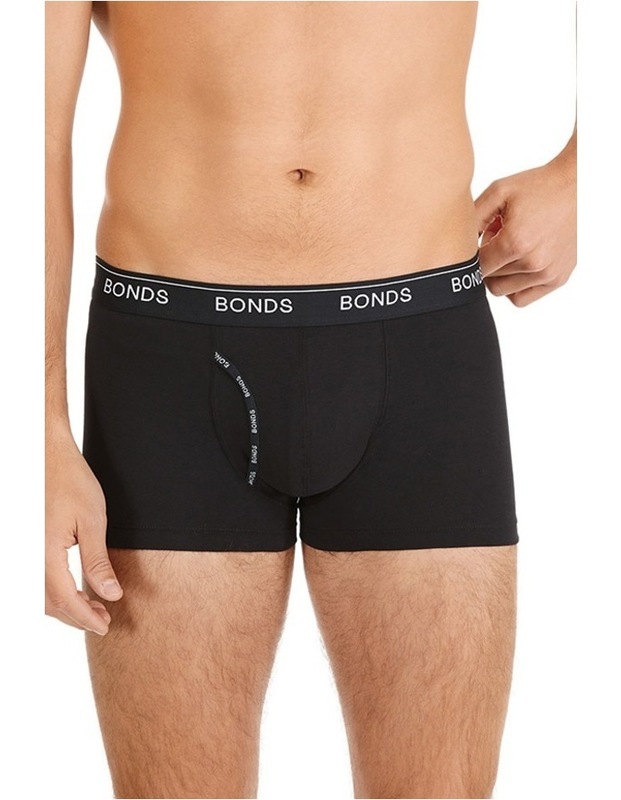 Bonds icon and #1 selling style. Soft elastic waistband for comfort. Side seam free. Signature fly front opening on both trunk and brief. 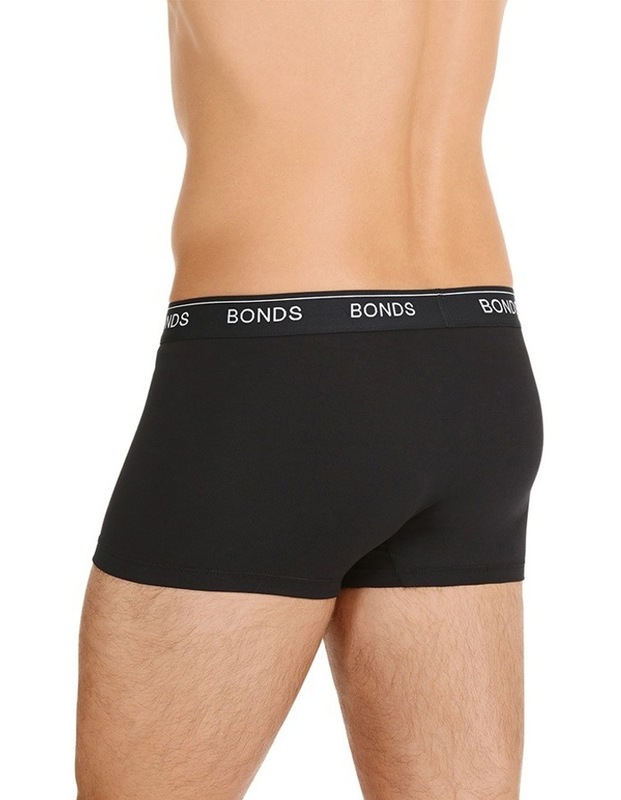 Made from comfortable cotton stretch fabric.